I have read about how everyone suspects that Acura will be dropping in a V8 engine in the RL for years now and Acura still hasn't done it yet. However, Edmunds.com is reporting that Acura is finally listening to what people are saying and is planning to include a 420-horsepower 4.8-liter V8 with a rear-wheel drive platform. That sounds almost unbelievable because Honda seems to be on this whole anti-V8 and rear-wheel drive crusade. 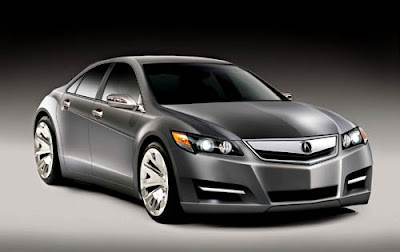 The V8 engine should help Acura go up against other luxury automakers. 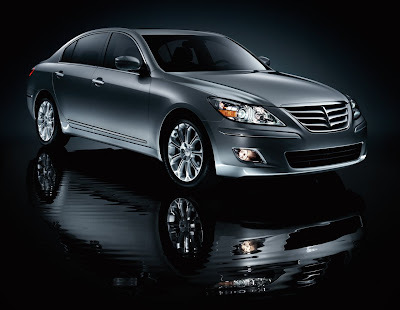 To help improve fuel economy the engine will use cylinder deactivation technology found in the V6 Honda Accord. Edmunds.com states that the all-new RL will incorporate a rear-drive platform and "a reconfigured SH-AWD system that engages the front wheels when rear traction is compromised." The expected price is over $70k!?!? Rear-wheel drive, V8, and starting price below $30k! Ouch Honda/Acura, ouch!